Paying for your car doesn’t stop once you pay off your final installment. While we mightn’t be able to help with the first two, we can certainly make paying for the third easier! 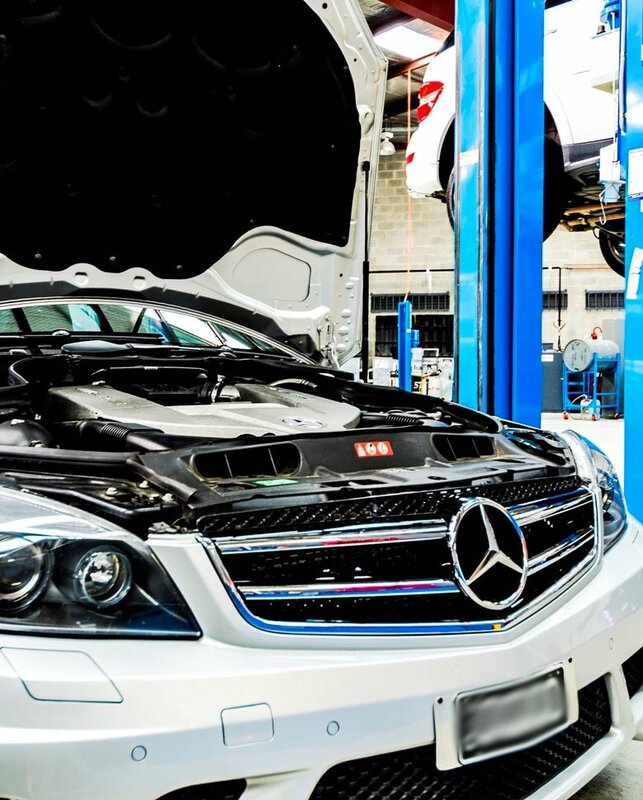 At Ammstar, we strive to provide you with dealership-quality Mercedes-Benz service. Our specialist mechanics possess the same level of knowledge and expertise that dealership mechanics possess, and work with identical parts. The only difference? We offer this service without charging a premium for it! Roll into a local mechanic’s workshop with a Mercedes-Benz and the only thing many will see is dollar signs. At Ammstar, we aim to smash this stereotype once and for all. Our mission is simple: to provide service on par with a Mercedes-Benz dealership at a fraction of the price. And thanks to our favourable supplier relationships and independence from the dealerships, that’s exactly what we offer. Many mechanics try to upsell you – they’ll badger you to accept further service, saying “you need this” or “you must replace that”. We clearly communicate what you need to keep an eye on and what you can afford to do without. Our reports cut through the jargon, using plain English to clearly communicate our discoveries and recommendations. So when we push for further service, you know we really mean it! Keeping your Mercedes-Benz running can be expensive. 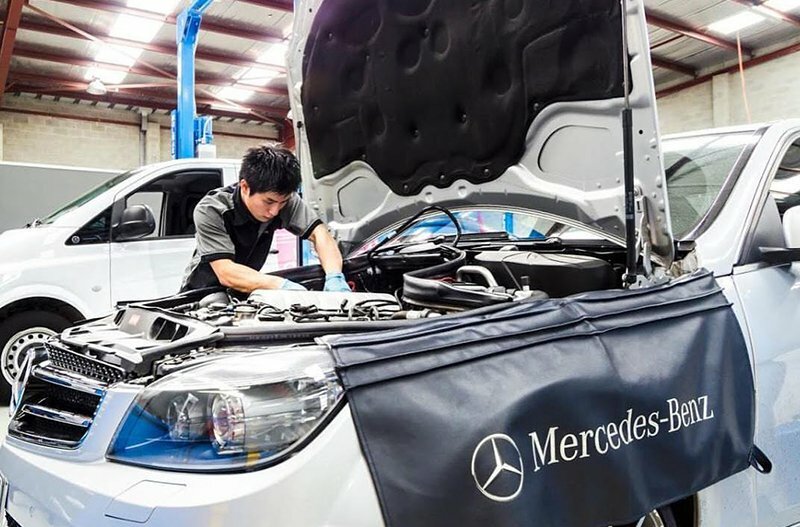 Ammstar is proud to offer service as part of Mercedes-Benz Service ASSYST. How do you know when you’re due for a service? Your Mercedes-Benz will tell you! Mercedes Benz have been using electronic control units in vehicles as early as the 1970s, more than a decade earlier than most manufacturers. Today, modern Mercedes-Benz vehicles have several very sophisticated computers to monitor and track almost every part of your car, including maintenance items. When your car is close to requiring service, it alerts you with a notification on the dashboard. This is the Mercedes-Benz Service ASSYST system. And as part of this system, Ammstar offers several routine service packages as well as extra services. This allows us to provide service that caters for your car’s age, model and how much you drive. All of this ensures you receive comprehensive service without paying for unnecessary extras.